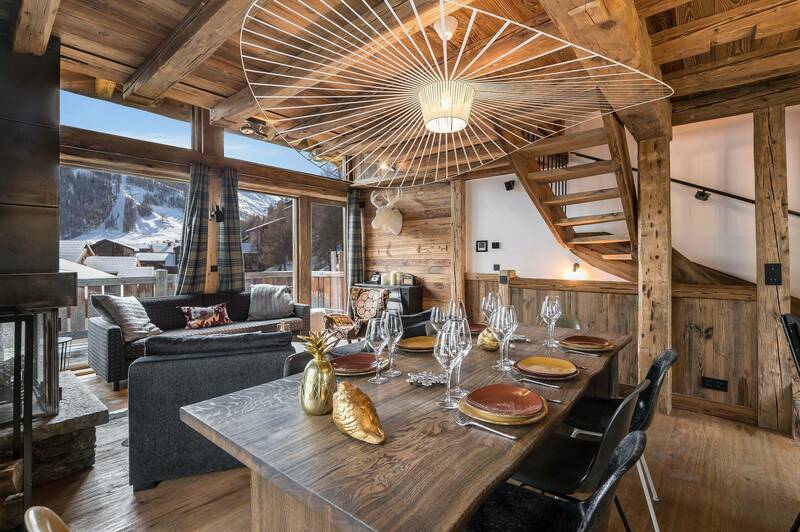 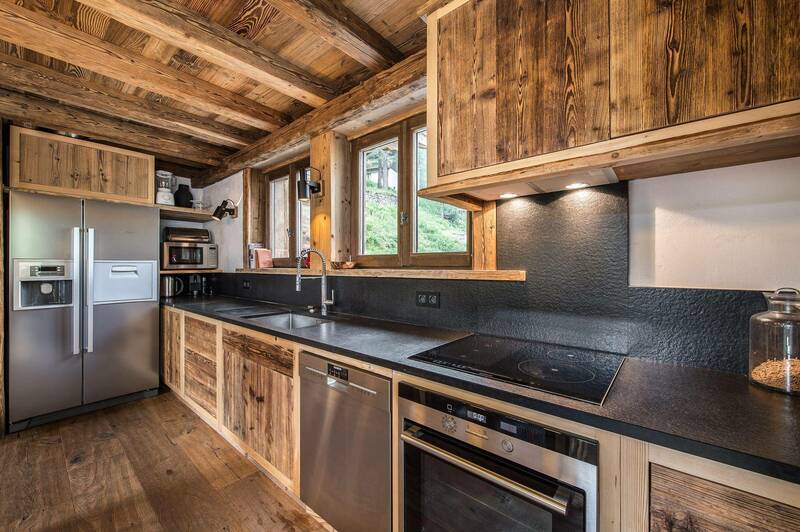 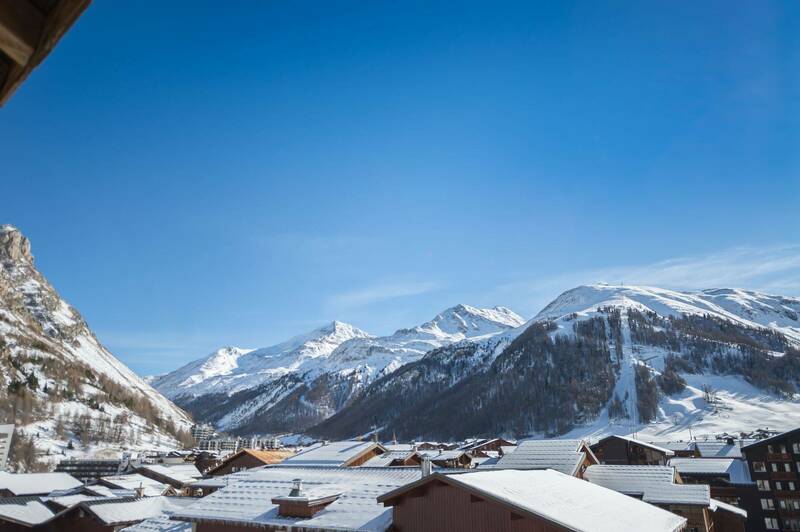 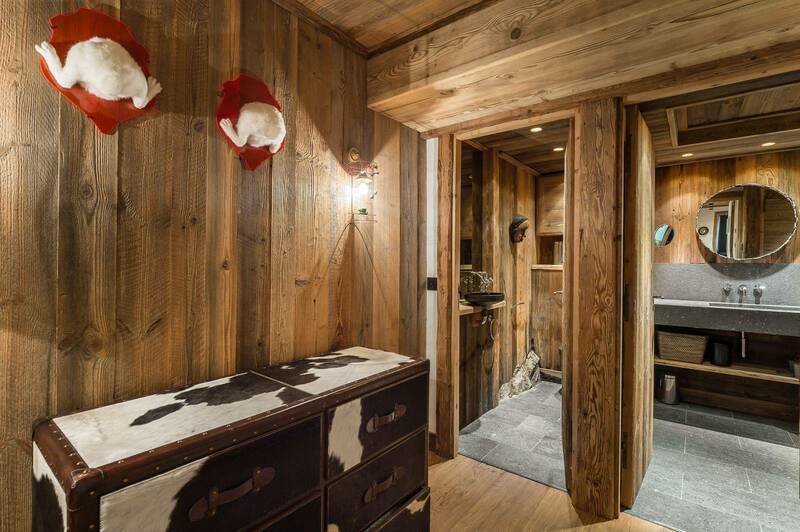 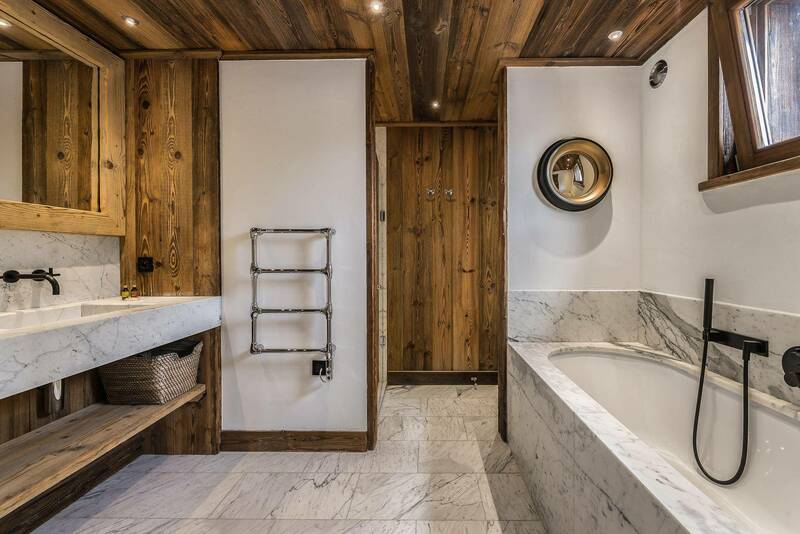 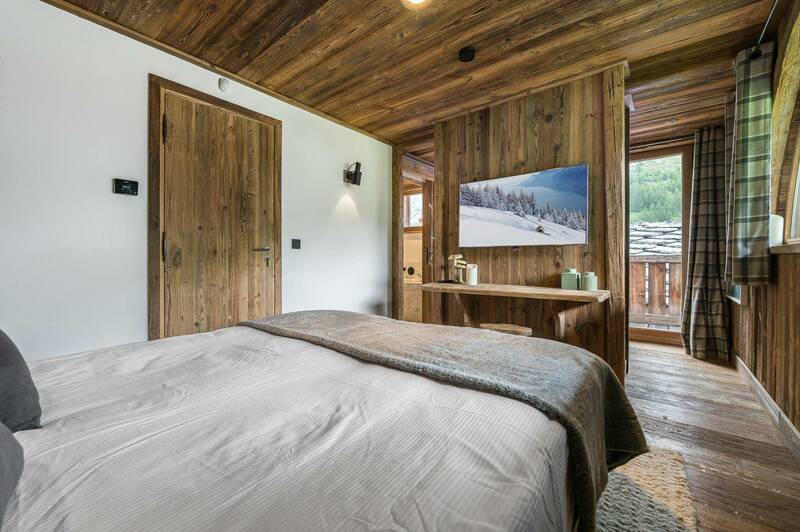 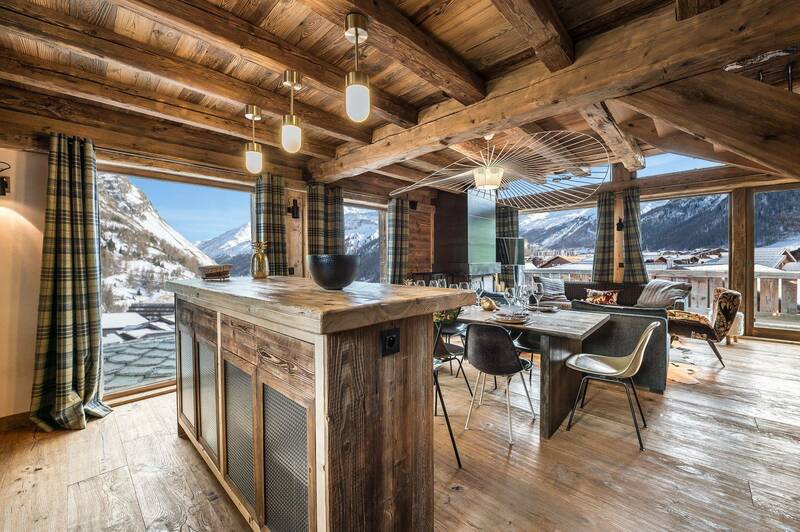 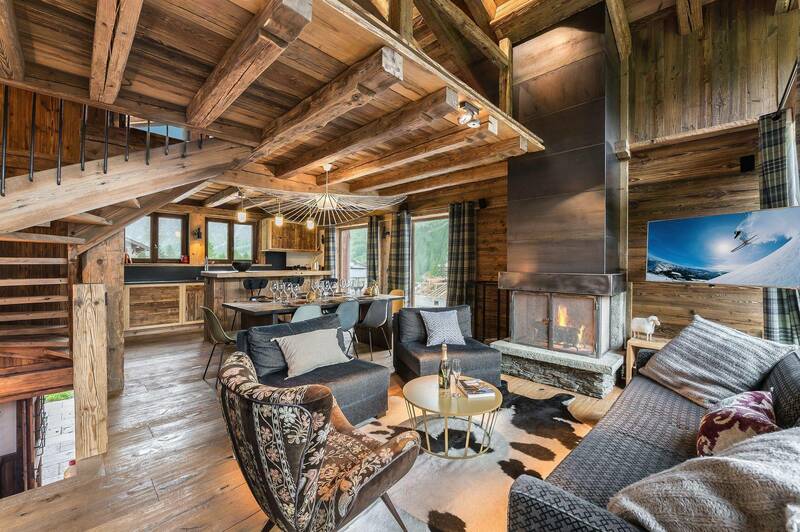 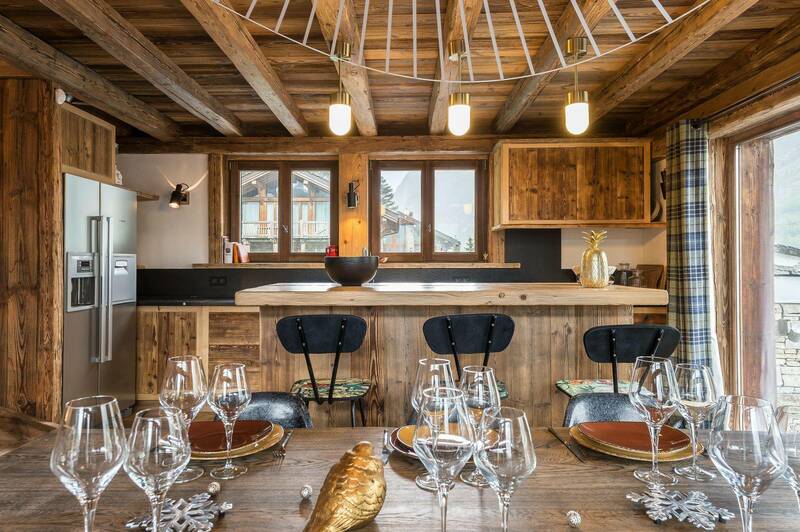 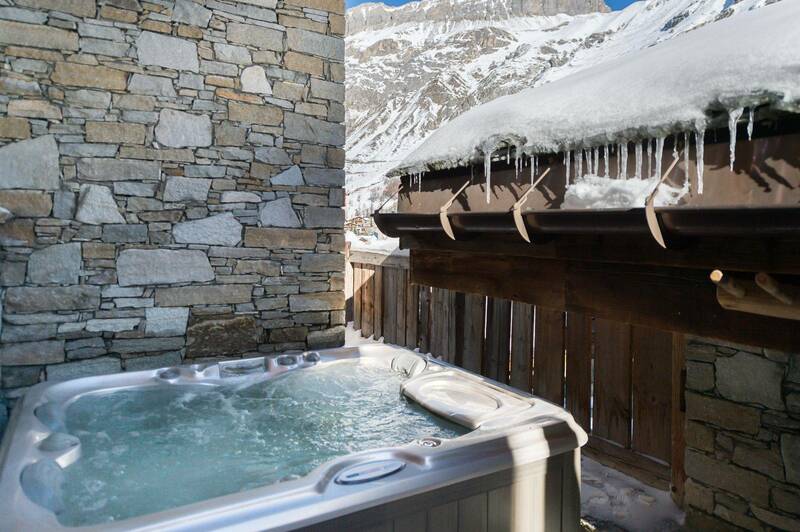 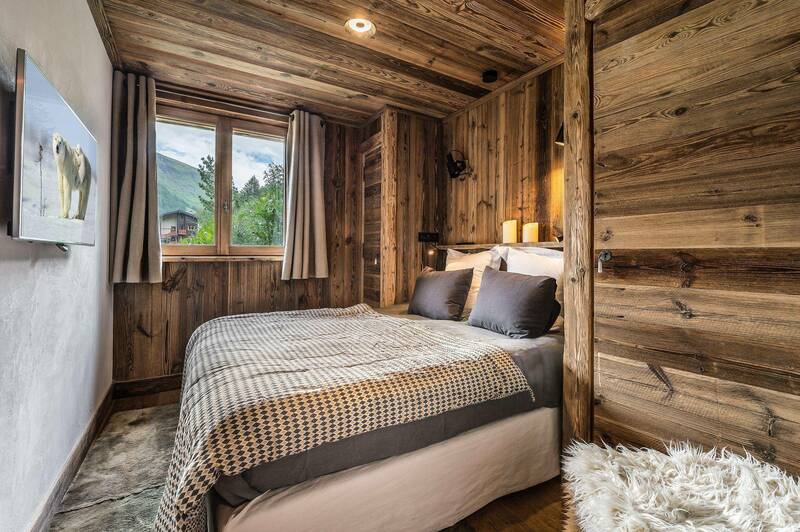 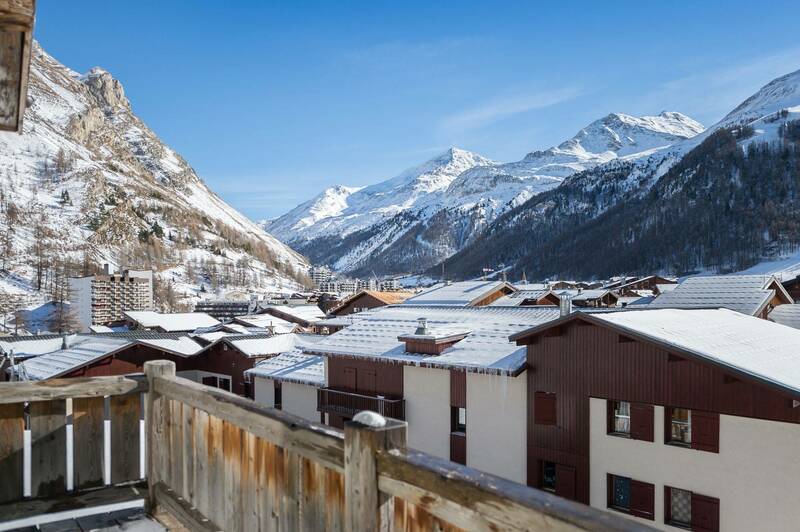 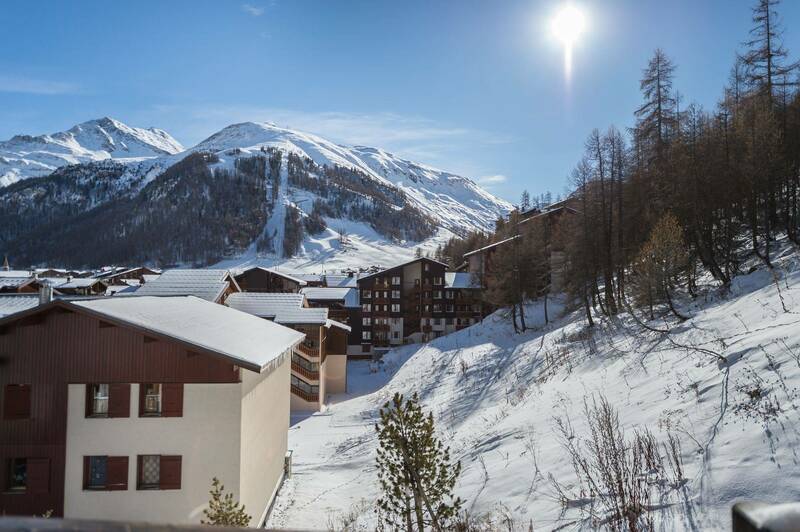 In the heart of the hamlet, this chalet offers high-end facilities and beautiful view over the summits. 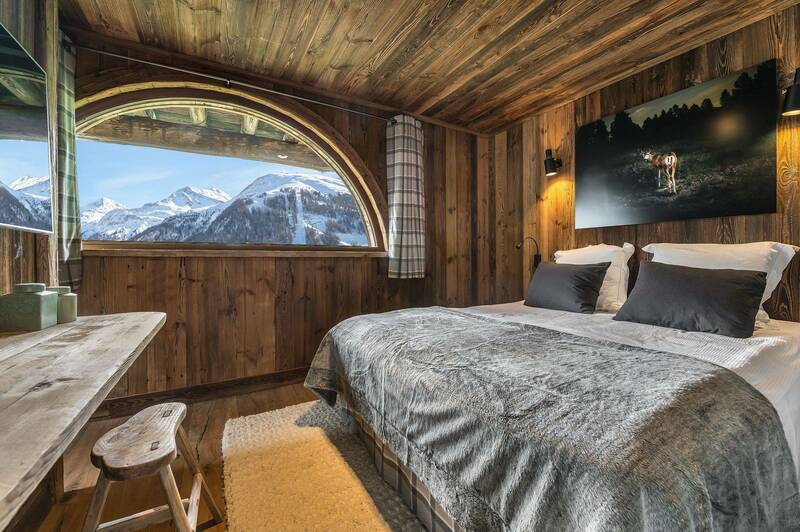 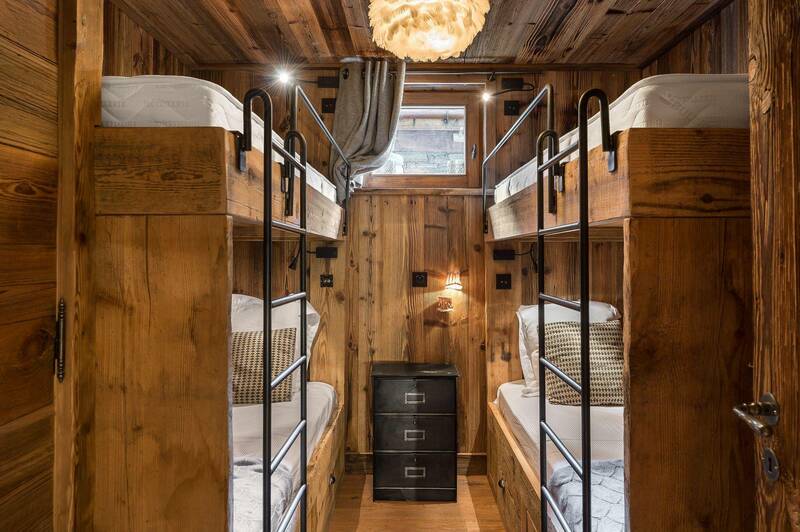 You will be seduced by the chalet. 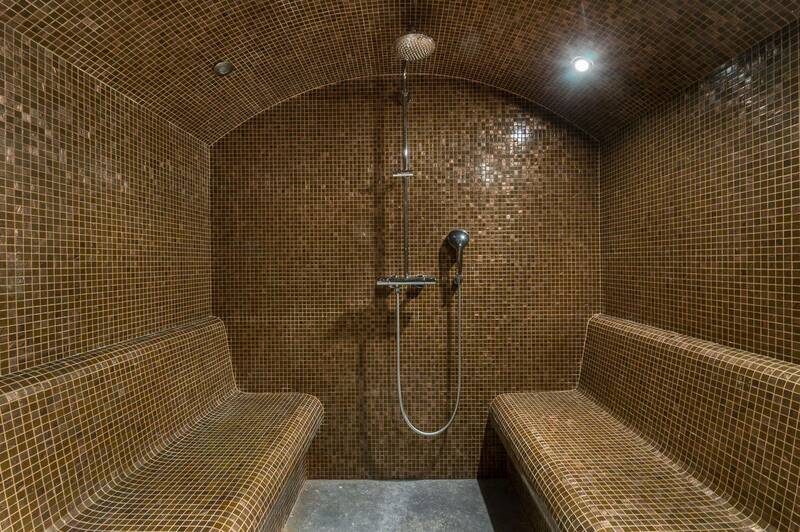 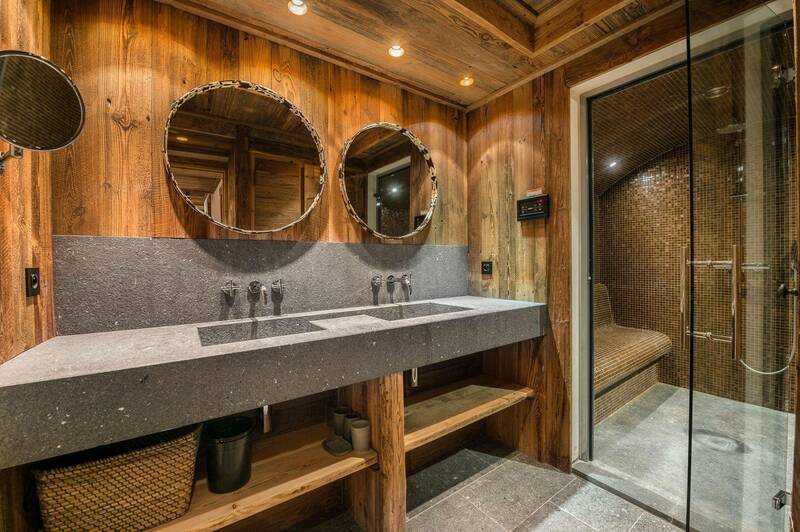 Leisure areas : The hammam is in the bathroom. 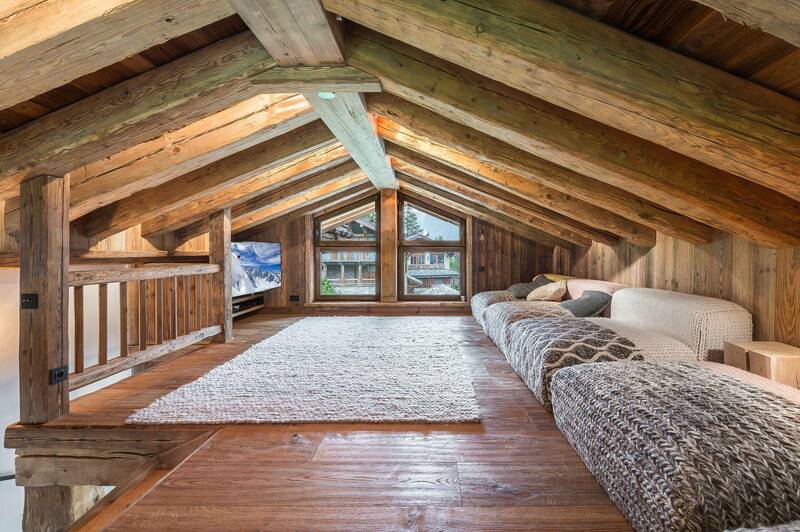 Leisure areas : TV lounge located in the mezzanine, above the living room.